Windows 8 Metro Style Apps offer a rich user experience that is perfect for exposing data from SharePoint 2013. 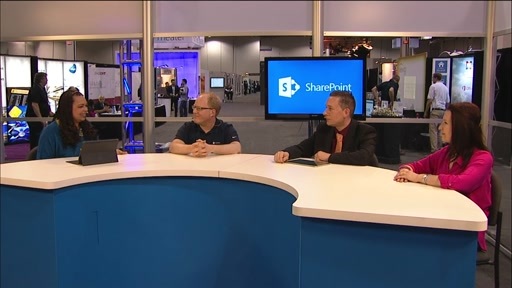 In this talk, we'll make use of the new SharePoint 2013 REST API to retrieve data from SharePoint and visualize it in a custom Windows Store app. 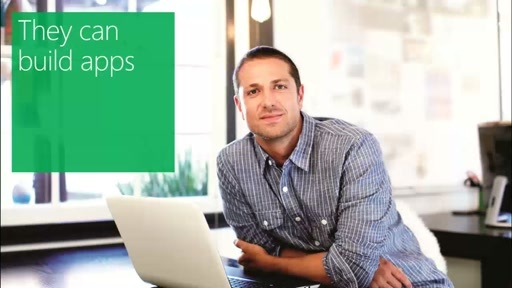 You'll learn the intricacies and caveats of working with Windows Store apps and SharePoint. 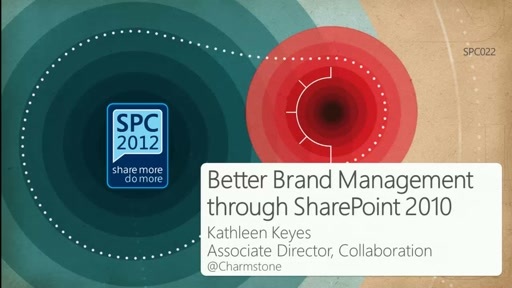 Attendees will learn how to build a full-screen SharePoint experience in a rich application. 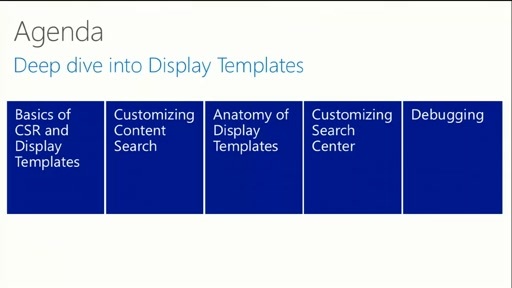 With periodic notifications, we'll update live tiles with data from SharePoint. We'll then leverage the search contract to query SharePoint directly from your app. 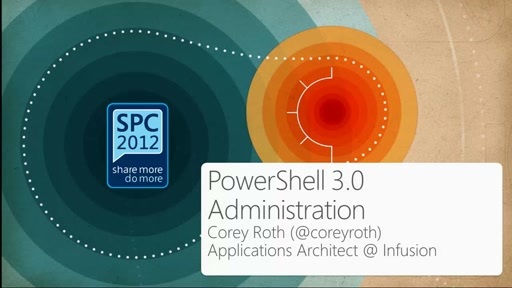 If you've been interesting in building great looking Windows 8 applications with SharePoint, attend this talk to learn more.